The Philippines will adopt International Labor Organization (ILO) Convention 151, or the Labor Relations (Public Service) Convention, which provides for protection of public workers’ right to organize and set procedures for determining conditions of employment. Duterte made the announcement during the 2017 National Labor Day Celebration at the People’s Park in Davao City Monday evening. “May this serve as a symbol of government’s commitment to continuously uphold the aspiration of a corrupt-free civil service,” he said. 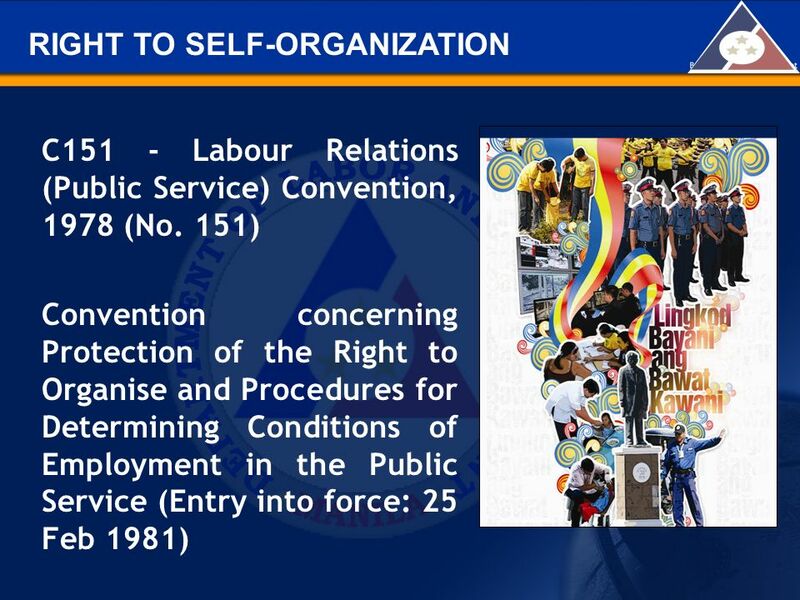 Labor Secretary Silvestre “Bebot” Bello III told reporters that Duterte’s decision to adopt the 1978 ILO Convention 151 stemmed from the clamor of government workers to abolish contractualizaton in government agencies. “Yung (ILO Convention) 151, has a bearing on public employees na dapat wala na ring contractual, wala ring casual, wala ring job orders. Now, the President said he will adopt yung ILO convention 151, and then he will refer it to Senate for ratification,” he said. Once ratified by the Senate, he said, a law has to be passed to give domestic effect to the Convention. Part II, Article. 4, of the Convention states: “Public employees shall enjoy adequate protection against acts of anti-union discrimination in respect of their employment”. But the president appealed to workers to give his administration time to fulfill his campaign promise to put an end to contractualizaton, emphasizing it cannot be implemented easily since they are still in process of reconciling what to do with businesses that are seasonal in nature.